There are certain beverages that, after a sip, seem to relax and refresh.. There are certain beverages that, after a sip, seem to relax and refresh the body, and Prosecco just so happens to be one of those drinks. While it isn’t the most complex of wines, it’s enjoyability lies in its simplicity. With it’s uptick in popularity in recent years, here’s a quick, ahem, refresher on some of the reasons this tasty wine has seen such a growth. In order to get to why Prosecco has become so popular, it’s best to understand exactly what it is. At the most general level, it is an Italian sparkling white wine, generally dry, made from Glera grapes. Prosecco di Conegliano Valdobbiadene, or Prosecco, used to be the best of both worlds, the name of the grape, and the region in Italy that produced it. But in 2009, this all changed. 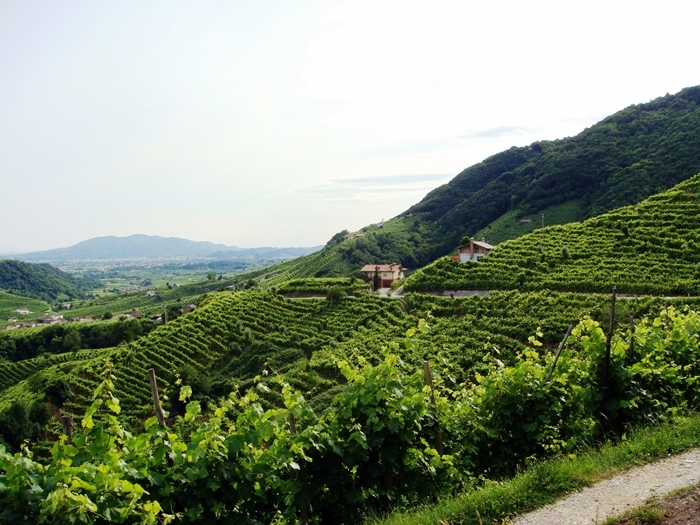 During this time, the Prosecco region was promoted to the highest Italian status level, DOCG. Before this promotion, a wine producer could make wine outside of the Prosecco region, using the Prosecco grape, and put Prosecco on the label, and there would be no problem. However, since the promotion to DOCG, the producers from that region wanted to eliminate people outside that region from using it’s name. So now, if a producer makes sparkling wine from the Glera grape, but it doesn’t fit the DOCG specification, they cannot put Prosecco on the label. So now, Prosecco is the region and Glera is the grape. So, if you are a producer that is not from the specified region, you had to change the name to something else. Confusing naming aside, prosecco wine is best enjoyed on a hot summer day, but it also does equally well as an aperitif before a meal. And since it’s so light and airy, it can be added to stronger mixes to make a spritz. It’s not too sweet, usually light, and is fairly robust. Prosecco is also quite inexpensive, as you can get a very good bottle for around ten pounds. It’s not a wine that will sit around for months, waiting for that perfect time to open it. Instead, it’s a wine that’s made for when any mood strikes. 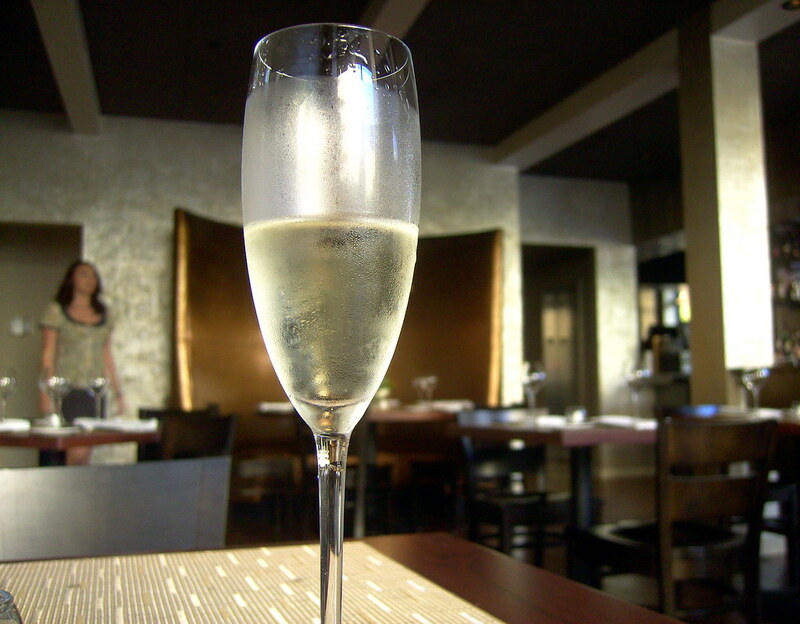 While it works as a drink in and of itself, Prosecco is one of the most adaptable drinks out there. Whether it’s a simple bellini or a complex, cocktail, the simple flavors work with most mixes and ingredients. Since it’s such a light and fizzy drink, it pairs great with all manner of foods. From spicy Asian fare to Mexican fusion, it works great in most scenarios. It’s also made to be shared with family and friends, intended as a more welcoming wine, as opposed to the more complex, and expensive wines. While Prosecco may not be the most complex of wines, it certainly is one of the most enjoyable. Perfect at a nice dinner, or on a porch with friends, it’s no wonder this sparkling wine has taken the world by storm. Image by Lorenzo Benetton alias apolide under the Creative Commons license. Image by rdpeyton used under the Creative Commons license. The content team are a mixed group of writers who research and edit articles for the whitewine.co.uk site.